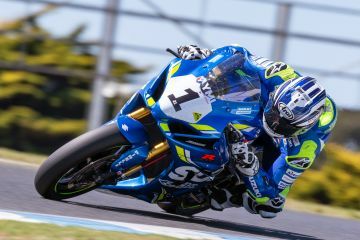 Hailing from Mildura, Victoria, Josh Waters is a three time Australian Superbike Champion. 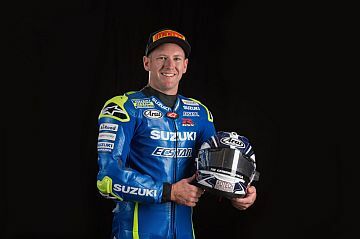 6 November 2013 - Josh and Tyco Suzuki for 2014 BSB! Copyright 2019© Josh Waters. All Rights Reserved.